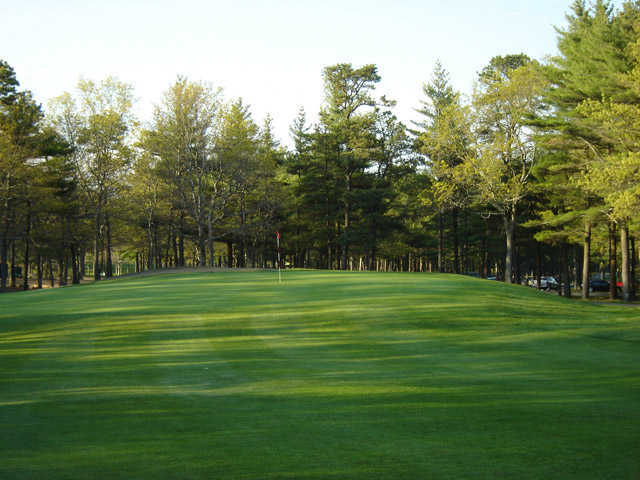 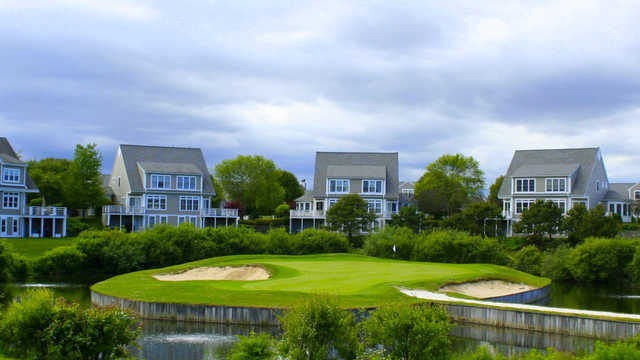 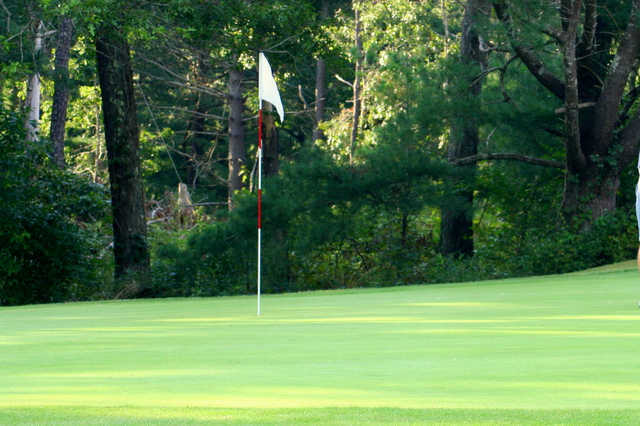 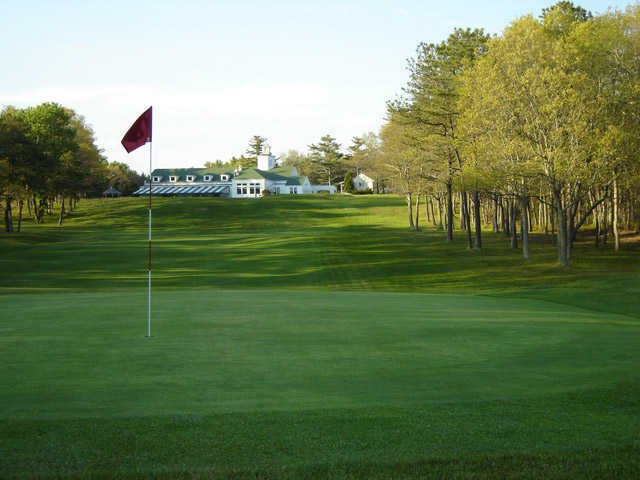 The Bay Pointe was built in the late 60's - and was known as Wareham Country Club until 1988. 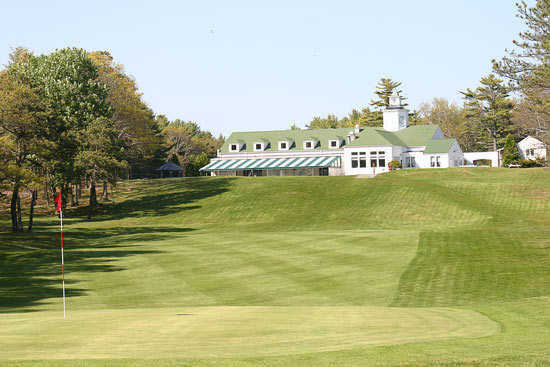 The same year the Pavilion was constructed, and the famous island green 7th hole was created. 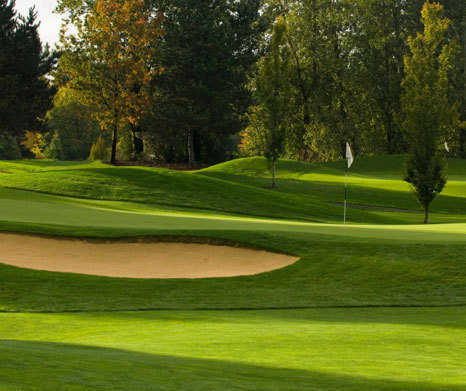 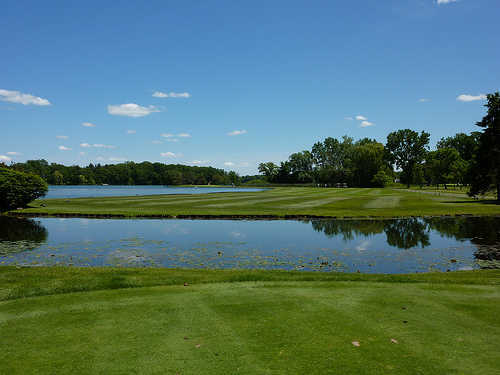 Under new ownership since 2012, The Bay Pointe Club has been busy making improvements both on and off the course, and is ready to welcome you for your next round. 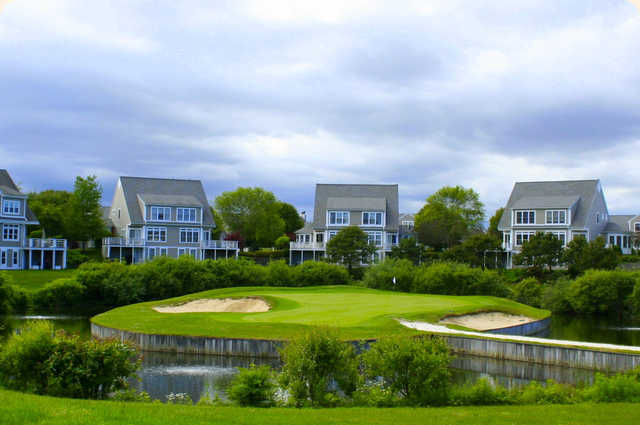 Playing to a par-70, Bay Pointe is rated 70.9 and sloped 122 from the back tees. 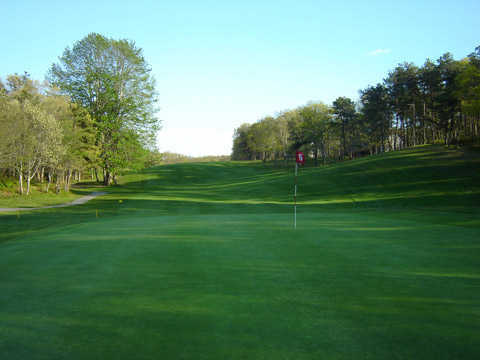 The overall yardage may appear comparatively short on the card (6201 from Blue Tees), but it plays substantially longer.